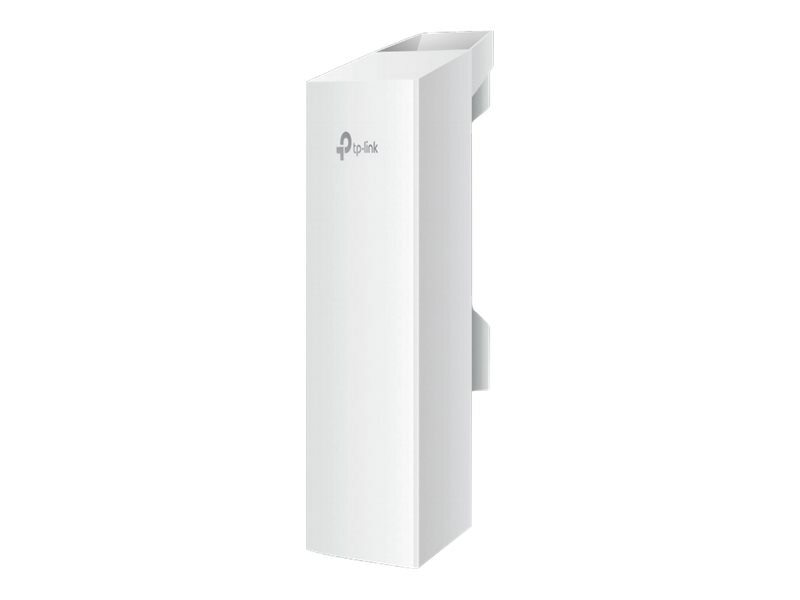 TP-LINK’s 2.4GHz 300Mbps 9dBi Outdoor CPE, the CPE210 is dedicated to cost effective solutions for outdoor wireless networking applications. With its centralized management application, it is ideal for point-to-point, point-to-multipoint and outdoor Wi-Fi coverage applications. Professional performance, coupled with user-friendly design, makes CPE210 an ideal choice for both business and home users.